Our custom patios add style and space while blending seamlessly with your existing exterior. 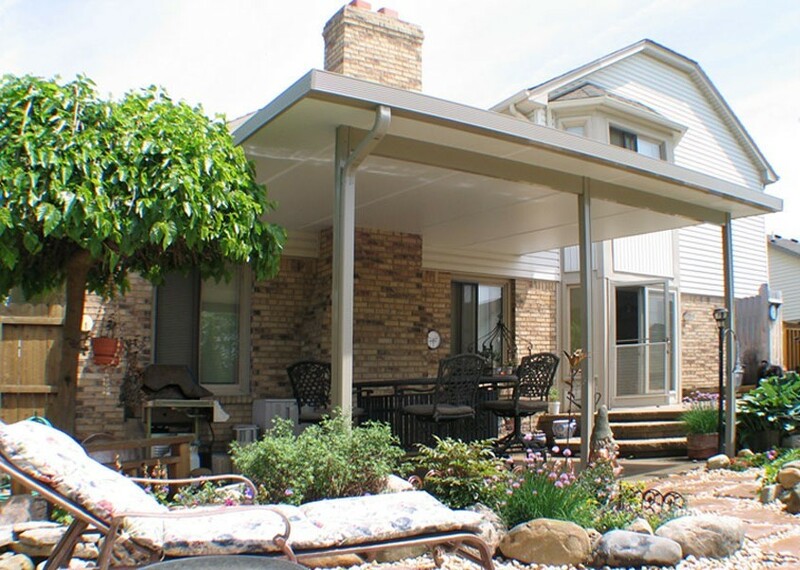 Statewide Remodeling is the leading choice for patio covers and patios in Dallas. 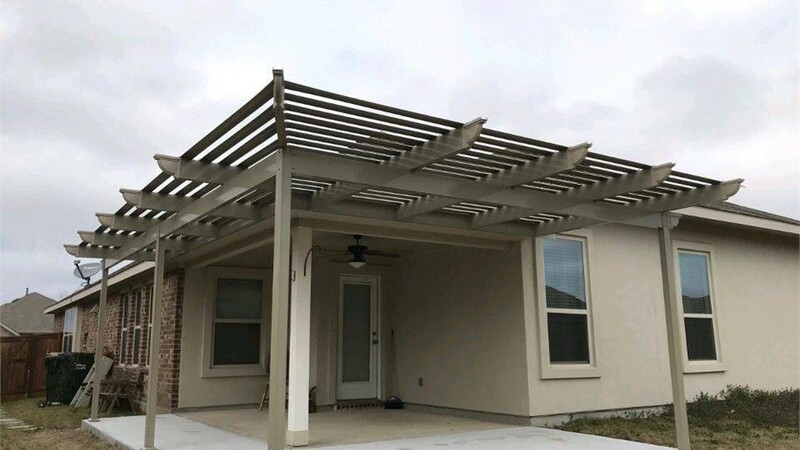 Whether you’re crafting a pergola to be used in your backyard for a scenic landscape, or you’re looking for high-quality patio enclosures and covers to protect your family from the sun, you can depend on our home contractors for all of your patio installation needs. We offer products from manufacturers of the highest quality. Our TEMO patio products are beautifully crafted, and make for an elegant addition to any home. 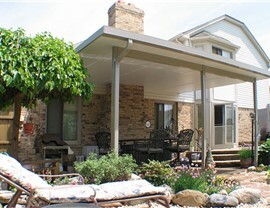 Look no further for a premier patio contractor than Statewide Remodeling’s dedicated crew of experienced professionals. Our home remodeling services designed to be flexible enough to match the lifestyle and budget of any family. Work with one of our design consultants to create the patio installation that works for you. We’ll help you choose the design, style, and materials to make a patio that is as unique as your family. We’re so confident that you’ll be satisfied with our services that we offer a money-back guarantee. Beyond that, we also offer a lifetime warranty on both parts and labor for your ultimate peace of mind. If you’re looking for patios in Dallas, contact Statewide Remodeling today to work with our experts. 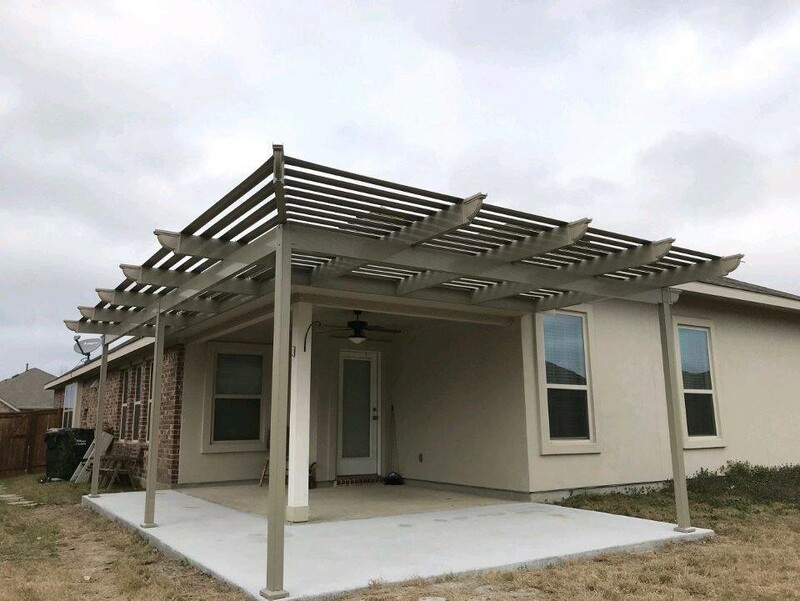 Our patio installation specialists work with the shape of your home to design a beautifully timeless patio that perfectly complements your style. For stress-free, streamlined, and cost-effective home remodeling services, you can trust our home contractors to deliver on all our promises. If you’re ready to get started, call us or fill out our online form to get in touch with one of our experts and schedule your free, in-home estimate.